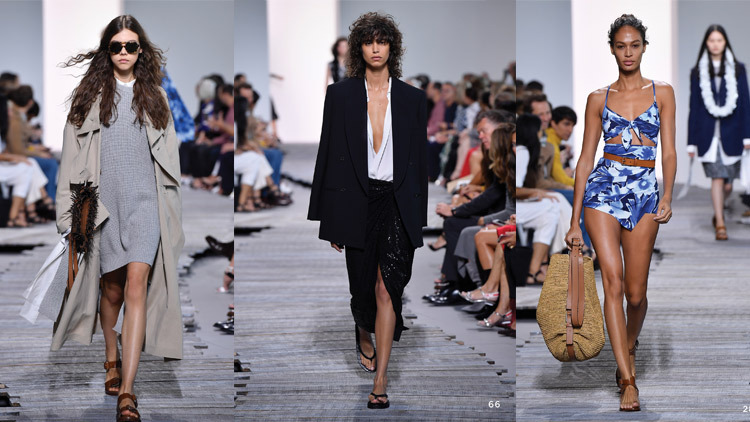 NEW YORK – When on Tuesday evening Dominican American fashion designer Oscar de la Renta presented his Spring 2015 collection at New York Fashion Week, you could almost smell a bouquet of flowers in the air. As De la Renta's models entered the catwalk from a hydrangea and rose-decorated backdrop, it didn't take long until the audience was overwhelmed by the fashion veteran's stunning creations. 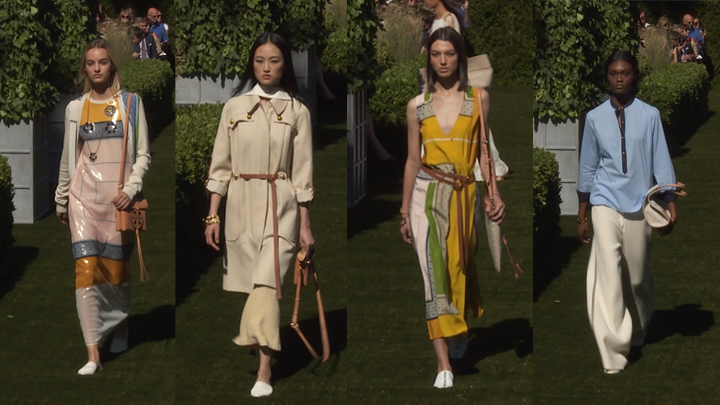 The show started off with casual chic that didn't lack the perfect amount of elegant vibes. We saw pairings of check prints with lace skirts, crop tops in petal-pink and floral designs. 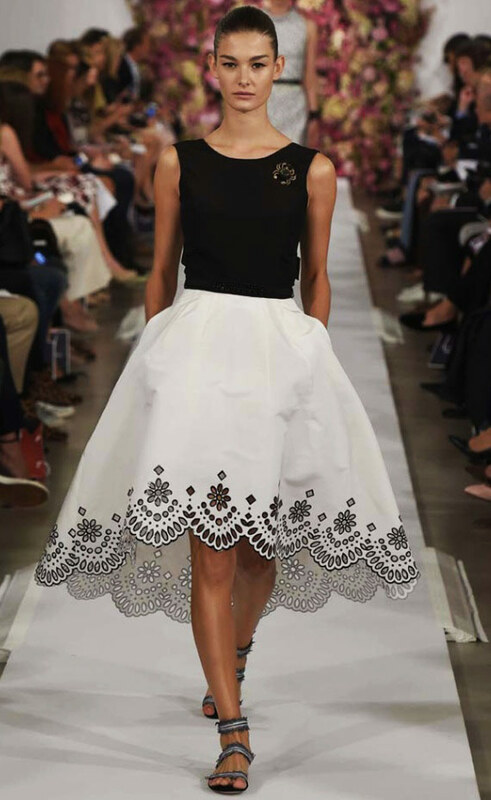 Soon De la Renta progressed with more luxurious designs, involving voluminous crystal-embroidered tulle dresses in ivory and ostrich feather-decorated evening gowns in black. He finished the show with vivid shades of green and hand-painted flower embellishments. 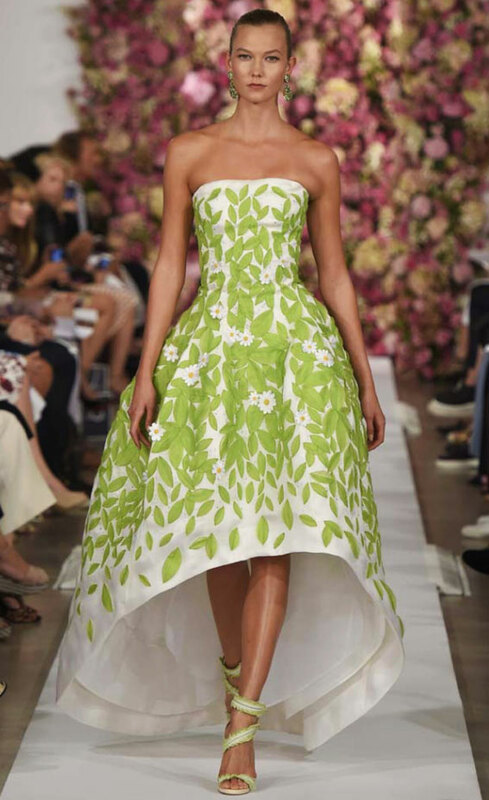 With his amazing Spring 2015 collection of modern yet romantic designs, flowery vibes and pure sophistication, De la Renta definitely blew us off our seats and showed once more, how much of a fashion genius he is.